Overwhelmed With The Idea Of Creating A Product? Would you like to create an information product (like an online course, eBook, membership site etc) but feel overwhelmed by all the "moving parts" involved? Or do you simply have no idea where to even start? Then fear no more, because the Product Creation Planner is here. 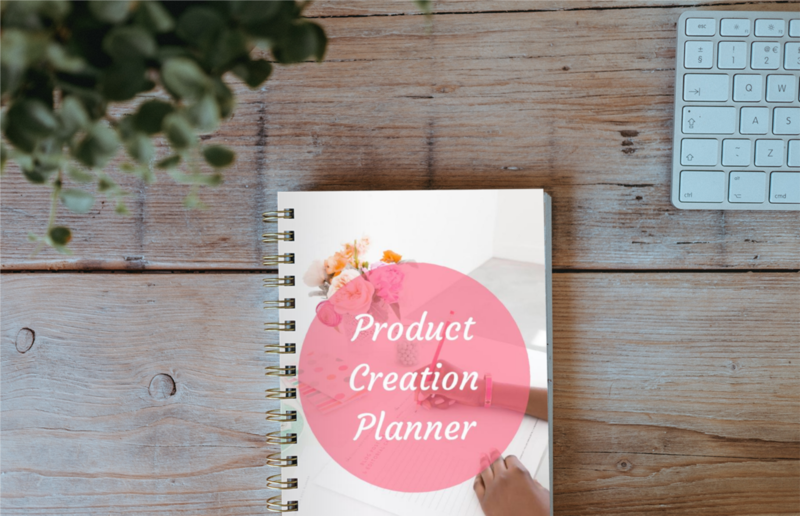 This planner is part workbook and part instructional guide and it will take you step-by-step through the 7 steps required when creating ANY type of information product, ensuring that you leave nothing out. I'm Ready To Create My Product! Let's Go!